The meteoric rise of social networking has a lot of marketers and business owners questioning the efficacy of their advertising and branding efforts. That said, not everything that defines your business or product will fit neatly into the social platform package. Consider for example, the necessity of actual physical packaging for your product. For as popular as social media has proven to be, people still rely on product packaging for an important piece of that purchasing puzzle: how you design your packaging communicates something about your company and entices people; fostering their desire to purchase your product. 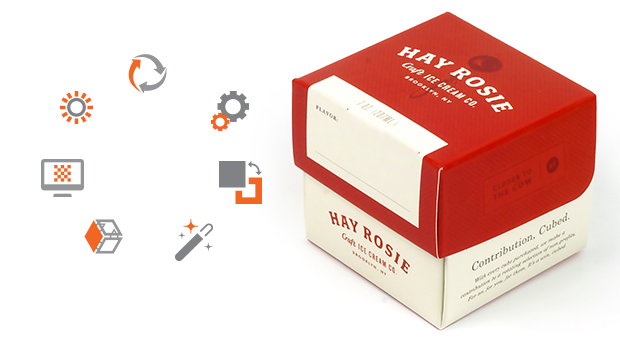 To pull off this branding challenge expertly well, you will need more information on packaging design trends in 2014. Luckily, we’ve collected the cream of the trending crop to help you narrow down your next great design idea. Customers are on the outs with bulky packaging options. Instead, they prefer to buy from companies that use biodegradable and/or recycled materials. This inclination not only reduces environmental impact, it also alleviates any buyer’s guilt associated with purchasing excess packaging. Reusable packaging intrigues buyers to purchase your product over a competitor’s. Offer the right incentive and it will show in the follow through to purchase. *Be careful with this packaging design trend. Make sure the multi-use feature is clearly communicated to the customer, or your efforts will backfire. Customers are attracted to products that solve problems. Packaging that interlocks, is easy to stack, or that increases storage capacity appeals to this analytical tendency. Meaning; they’ll be more likely to stock up and become repeat buyers. Cause must-have clamor by turning boring box shapes into fun, playful, and immediately usable cutout designs; something that has gotten easier and cheaper to do thanks to advances in 3D printing. Some packaging design trends haven’t even hit the shelves yet, like product variation mock-ups. The goal: to reduce the sale of expired products by making the packaging visibly change if the product inside of it is past the sell by date. Keep an eye out for up-and-coming ideas like these and you’ll stay ahead of the branding curve. Finishing touches like matte printing on bright colors or foil embossing are growing in popularity. These are effective ways to differentiate your brand from everyone else without being too over the top with your use of design elements. 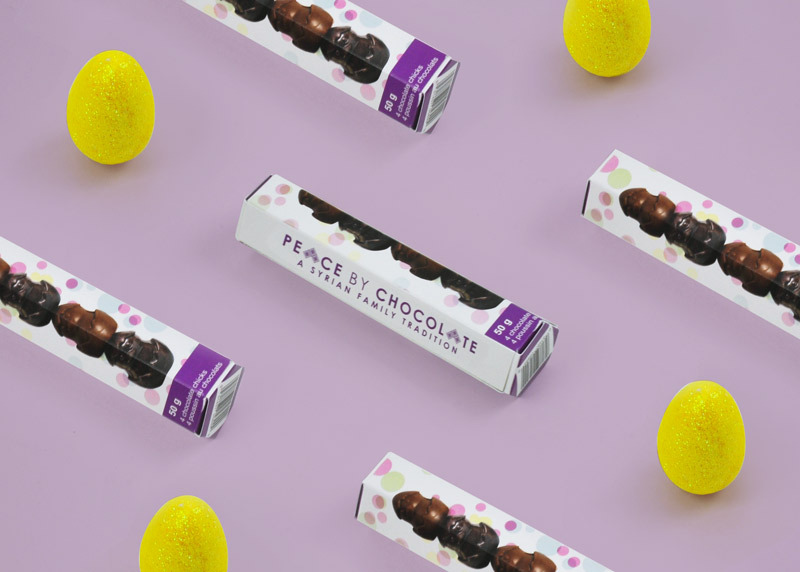 If the influence of social media can be seen anywhere in packaging design trends, it’s in using minimalism to sell your product. From a social and mobile standpoint minimal is in. A lot of businesses are looking to cost-effectively integrate their web designs into their product lines and minimalist design kills two birds with one stone. The simplicity and clean lines appeal to customers, not to mention, the packaging is cheaper to print and make. That’s what we-in the industry-call a win-win. Masterwork USA Inc. believes in total solutions. We not only provide post print equipment solutions to companies around the world, we pass along valuable solution-oriented information to those companies. As trends continue to impact the printing and packaging markets, you can expect our company to be on the frontlines, passing these industry-defining opportunities onto you. Through design, collaboration, and information everyone is able to experience and benefit from the total solution in packaging design.